CCLC Spring 2018 Player Reg. Battle of FW PLAYER Reg. 2017 Battle of FW - Team Reg. 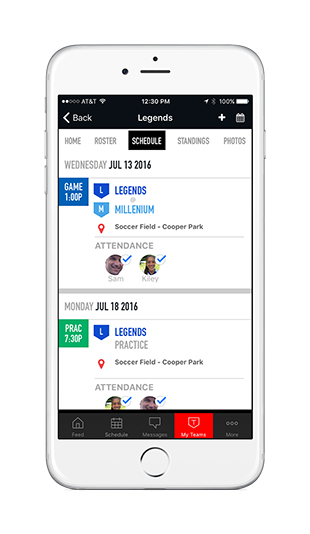 Download the New SI Play Mobile App for Upper Dublin Lacrosse Club!